Romance Author AJ Harmon Release of Sky Romance Novels “San Diego – love comes in many forms"
Building on the triumph of her First Class Novels series, Indie Romance Novelist AJ Harmon is trying something innovative in her Sky Romance Novels series available on Amazon Kindle and Nook Book. April 4, 2014 - PRLog -- “Have you ever sat in an airport waiting to board your flight, doing a little people watching and asked yourself, ‘I wonder where there going and why?’ In the Sky Romance Novels series I’m going to answer that,” stated Harmon. 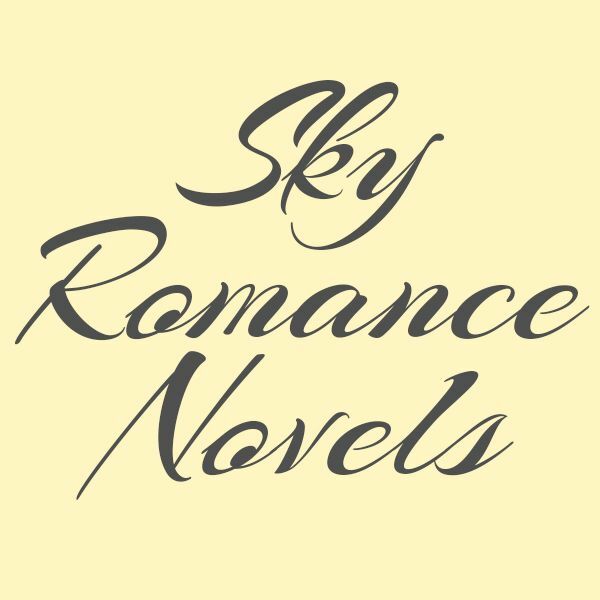 Each book will about a different destination and a few of the passengers on that Sky Romance flight. You’ll watch their love stories as they unfold and be inspired by the people in their pursuit of the happily ever after. In “San Diego – love comes in many forms” you will follow three passengers and one member of the crew as they explore, discover and embrace love, passion, loyalty and selflessness to fulfill their desire to love and be loved in return. Flight attendant Jill Delaney has a surprise waiting for her at her weekend vacation destination in San Diego and a life altering decision to make. William Nestor, an esteemed and wealthy New York Oncologist, flies west after decades of living on the opposite coast to bury his father, where he recognizes an unexpected opportunity to conquer his fear and claim a love that was lost. Will he finally be bold enough to claim what should have been his twenty-five years ago and secure a second chance at love? Or will he once again retreat from his desires? Annie and Evan Wilder, the perfect couple, travel to San Diego to discover the true meaning of unselfish love and the missing piece to their perfect life, only to be blessed beyond their dreams. The heartwarming and inspirational stories you’ll read in this new contemporary romance novel “San Diego – love comes in many forms” will brighten your day as you laugh, cry and celebrate love and family with these loveable and relatable characters that AJ Harmon has brought to life. This contemporary romance series will continue with “Las Vegas – what happens in Vegas doesn’t always stay in Vegas” coming in the fall of 2014.